Conclusion: staying fit is easy nowadays! A pilates circle is a piece of fitness equipment shaped like a circle with handles that creates additional resistance while exercising. The ring is used in Pilates and in other exercises to keep the muscles of the upper and lower part of the body toned. We offer you detailed information on how to use this piece of equipment. It is also known as “isotonic circle”, “magic ring”, “fitness ring”, etc. It provides additional resistance for the muscles and therefore helps you increase the effect of training. Workouts and exercises with the pilates circle will tone the muscles of problem areas. This thing is portable, doesn’t take up much space and light. Also, you can always take it with you on a trip or vacation, and it will not inconvenience you. This fitness wonder will help you enhance all the muscles of the body, not leading to an increase in their volume. Especially useful for pectoral muscles, gluteus muscles, arm muscles, back muscles, and also for such problem areas as the external and internal surface of the thigh. Also, abdominal muscles, including deep ones, actively participate throughout the workout, which will help you enhance the abs and improve the posture. It is an excellent tool for toning your muscles and improving your body. The isotonic ring is practical for getting rid of problem areas (arms, pectoral muscles, inner thigh). Using this equipment is safe for the joints and the risk of injuries is very low. A frequent routine will help you get rid of back pains and improve your posture. The so-called muscle stabilizers are involved during the workout. It’s never boring to use this circle, you’ll have fun training with it. It’s suitable for senior citizens and for rehabilitation after injuries. Also suitable for new mothers that want to restore their body after giving birth. 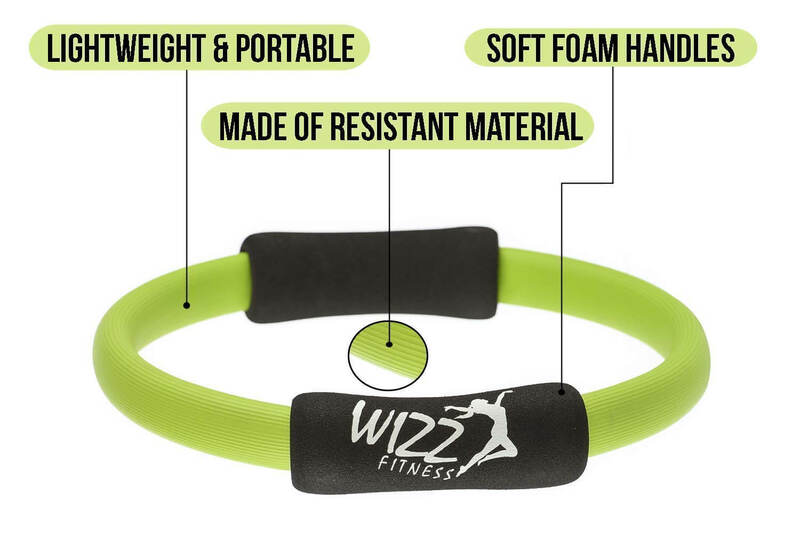 Can be used in combination with other types of fitness equipment (like resistance bands). 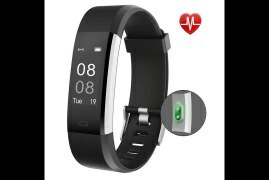 This particular fitness accessory is made of an elastic plate, which is covered with a ribbed rubber material to reduce slipping. The ring is soft, however, it’s tough enough to make you feel the pressure when you squeeze it. The ring is provided with two handles to make it easier to use. Its diameter is 35-38 cm. Magic rings are inexpensive and therefore are accessible to those that want to vary their training routines. After exercising, the fat burns, but the muscles do not build up, so excess volumes are not a threat for those who want to be slim and fit. damages of the locomotive system. muscular dystrophy and weak tissue tone. issues of the central nervous system. This is the only sport in which exercises are performed with a small amplitude. If you’re working on losing weight, you’ll see the results even after at-home workouts. The only drawback is that for those who want to get rid of excess weight rapidly – you’ll burn 120 – 200 calories at a time. Therefore, make an emphasis on aerobics. We all want that beautiful tight body but can’t achieve it for many different reasons. Now that you have this equipment at home – you can learn how to use it and get that gorgeous body in no time! The way you walk depends on the strength of your back, the health of your legs is directly proportionate to the way you treat them, it’s crucial that your waistline is to your satisfaction and that your arms don’t jiggle when you run. The magic circle will make sure that the aforementioned body parts get their share of exercise. Made with light material, but quite resistant. It suits people who are new to this kind of workout as well as experienced athletes. The rims of the circle are covered with foam on both sides opposite each other, which makes it comfortable and soft grip preventing pain or bruises. 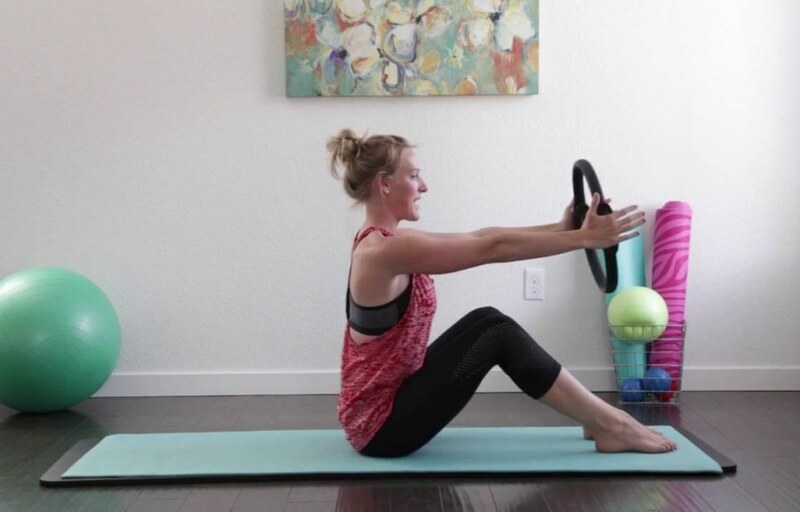 Improve your workout routine with this high-quality pilates ring. It is designed to create resistance for your inner thighs, arms, core and increase your flexibility. The aim of the product is to provide resistance, therefore it’s very effective in training and will show results almost instantly. Even your small kid can lift it and run around with it. Doesn’t take too much room and is excellent for outdoor workouts! This clever contraption has many awesome features in store for people that have been watching their figures for some time and for those who were just curious and only began their journey to make a gorgeous body. 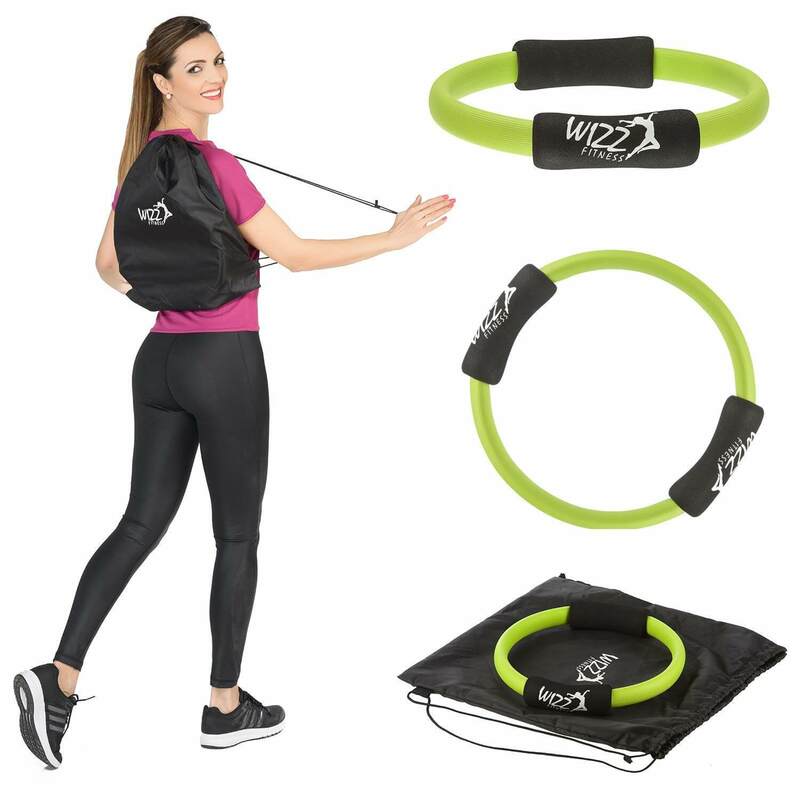 This magic ring can be used for easy routines as well as complex advanced exercises. It will transform your body within weeks if you stick to the training plan and work diligently. Some of us just don’t have the time, money or desire to go to the gym in order to keep fit. 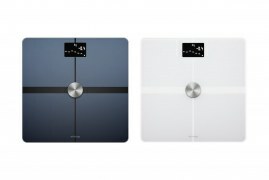 However, now there’s a variety of inexpensive fitness equipment that you can buy to work out at home! It’s convenient, especially for those who are self-conscious about their bodies and feel insecure in the presence of strangers. Now you can train at home! With this miracle-working piece of equipment, you will be fit and tight in no time! It’s a rigorous workout involving your arms, back, chest and thighs. It will noticeably benefit your muscles, enhance them and burn fat. As you can see, the Pilates ring is a unique product. You can even experiment and put different parts of the body under pressure, choosing individual ways that match your abilities.